Emergency medicine isn’t for everyone. In fact, for many years it was nearly a “Boys Club.” But for EmCare, the focus always has been on developing and promoting talented physician leaders, regardless of gender. It’s that commitment over the last 40 years that has enabled the company to attract the best and brightest women in the field. I joined EmCare immediately following residency. I was reluctant to join a large national physician practice, but after I toured a few EmCare facilities and spoke with emergency medicine leaders within the organization, I felt that the company could offer the right balance of national opportunities and local support. It’s been a great decision. I’ve been able to participate in all levels of the organization to grow my clinical skills – and my leadership experience. During my career with EmCare, I’ve become a Studer Group physician champion, which allowed me to enhance the doctor-patient experience. I was tapped for an assistant director role earlier than I had anticipated, but I knew I was ready for the challenge because I was well-prepared. I’m now Assistant Emergency Department Medical Director at Terrebonne General Medical Center in Houma, La. This exposure to the business side of medicine has inspired me to go back to school to earn my MBA. EmCare’s mission and vision is focused on empowering physicians and providing the tools and support for them to be autonomous. The organization’s executive team truly cares about what happens on the “frontlines” at our sites. I can pick up the phone and call a vice president or a regional medical director at any time to share ideas, ask for direction or brainstorm an issue that we’re having at Terrebonne. Everyone is on the same team. Although the company is large and growing exponentially, it still has its fingers on the pulse of the people – its employees. That was and still is important to me and to my staff. 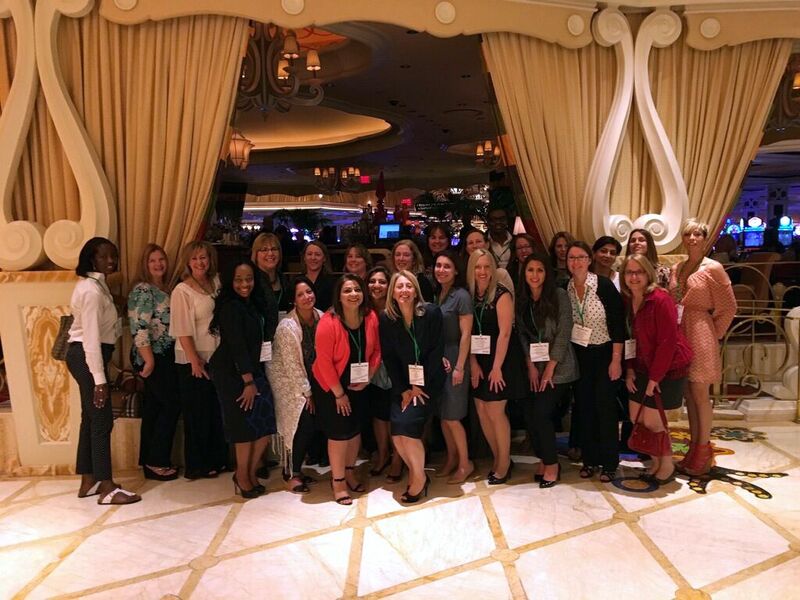 In fact, EmCare held a special reception for female physician leaders during its Annual Leadership Conference in Las Vegas this spring. It was inspiring to meet some of the women in leadership roles in EmCare hospitals across the country. It’s a great support system, and we’ve even discussed developing a mentoring program to help other women advance in the field. And, EmCare supports all women in EM, not just our own team. We are the exclusive sponsor of the American Association of Women Emergency Physicians (AAWEP) section meeting at ACEP16. Meeting attendees will hear from Jenice Forde-Baker, MD, FACEP, the Assistant Medical Director of the Emergency Department at Our Lady of Lourdes Medical Center in Camden, N.J. Dr. Forde-Baker is doing amazing research in the field of workplace violence in the ED – an important subject for female clinicians especially. I’m proud at how far women have advanced in emergency medicine and I consider myself blessed to work with a practice that recognizes and supports the advancement of women into leadership roles. From EmCare’s Administrative Fellowship Program to a physician-led support team, EmCare’s combined resources foster an environment that encourages women to showcase their talents and grow both personally and professionally. To find out more about current opportunities at EmCare click here.